From designing textiles to engineering gearboxes, Huddersfield has a rich history of world class design. Wilson’s Republic #6 celebrates these roots and looks to the future. 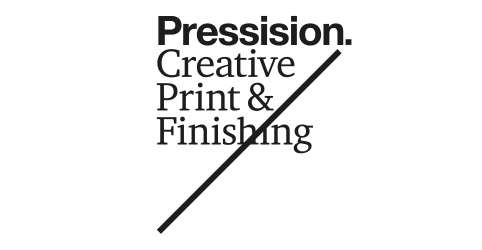 Whether you are an established design company, freelancer or student, we have a series of inspiring guest speakers and a programme of seminars and workshops chosen to help you run your creative business. 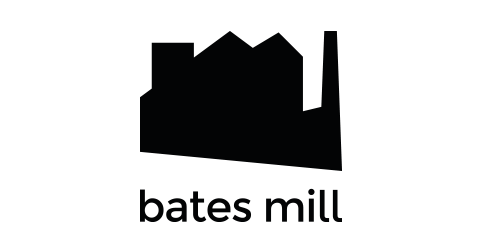 Set on the outer ring road of Huddersfield town centre, Bates Mill beautifully echoes Huddersfield's industrial past whilst playing a key role in its creative future. Still home to a working textile mill, our venue also houses a diverse collection of creative businesses. Bates Mill, Colne Road, Huddersfield HD1 3AG. Download directions.